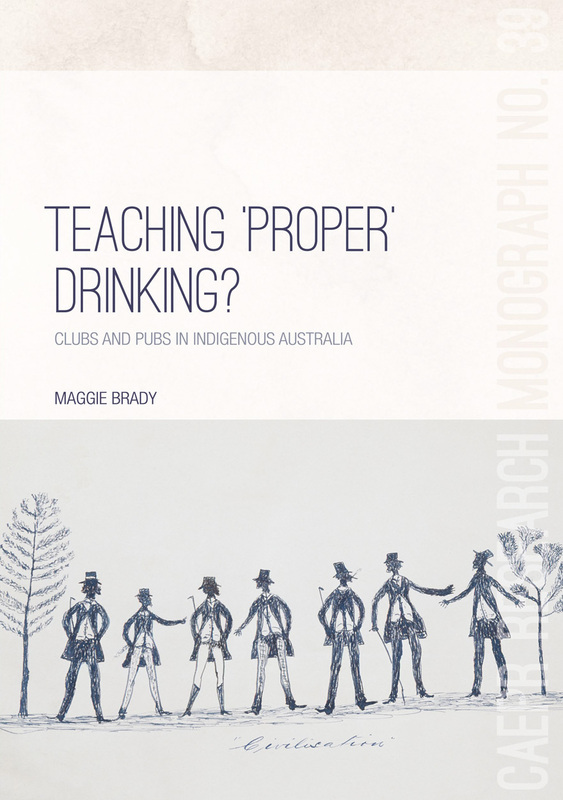 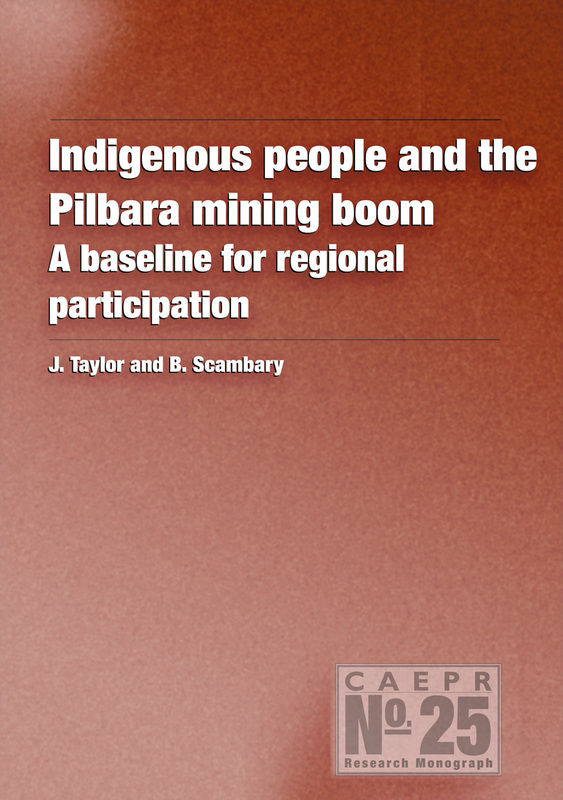 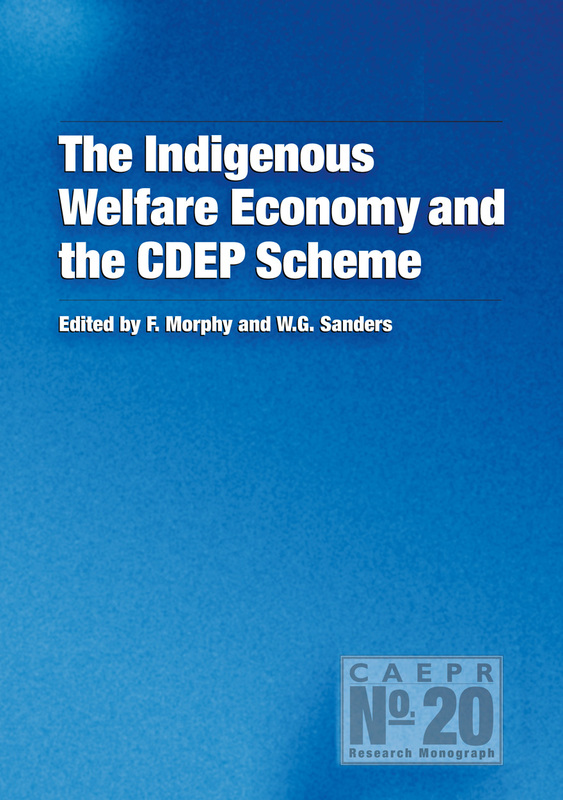 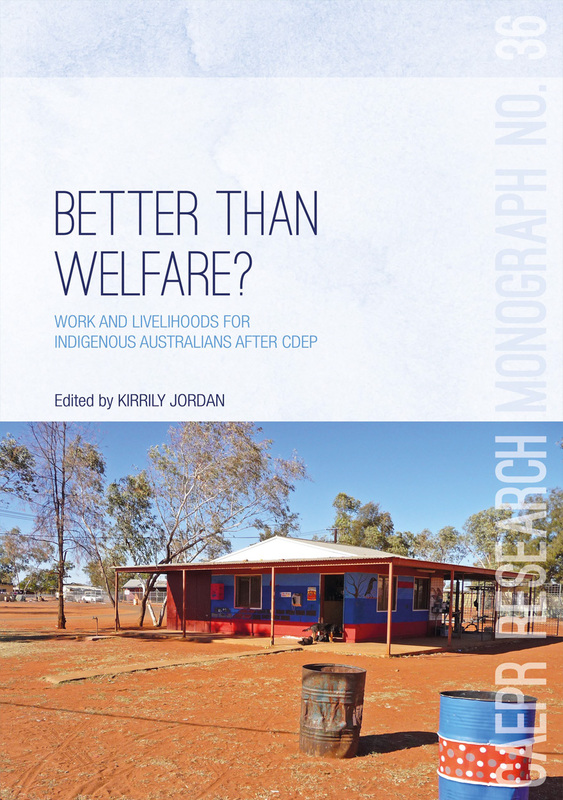 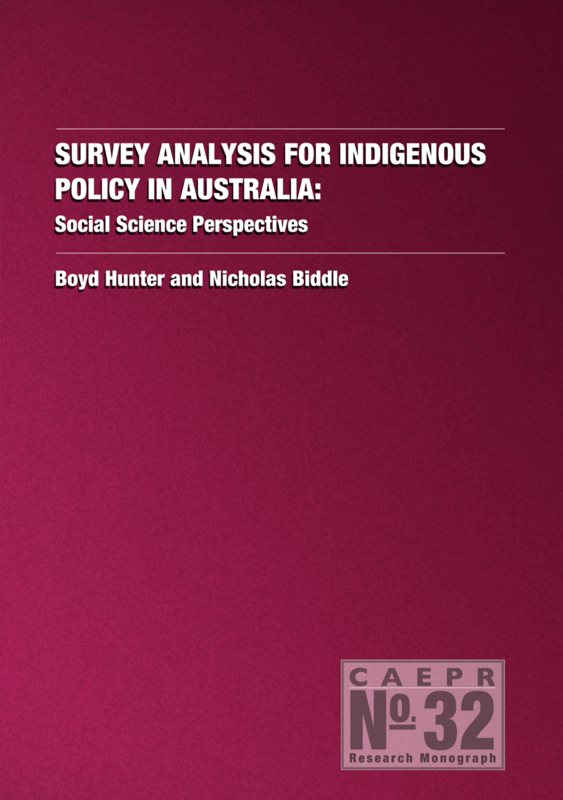 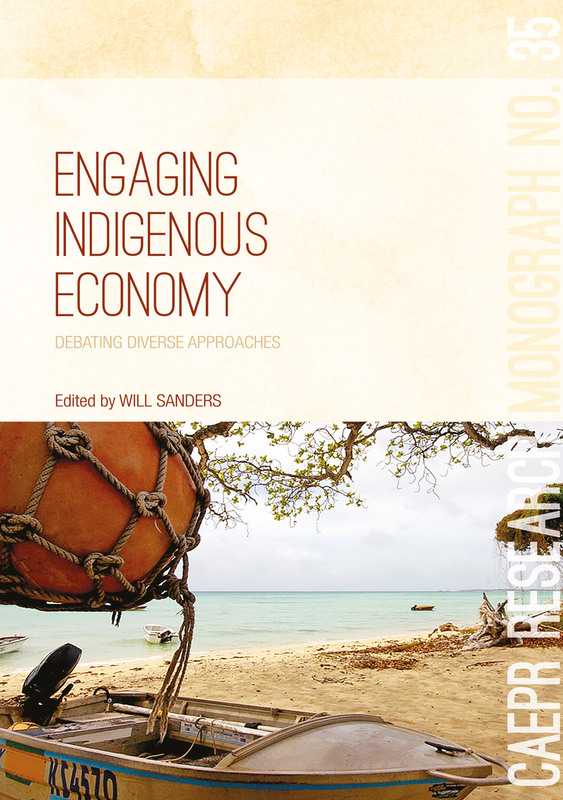 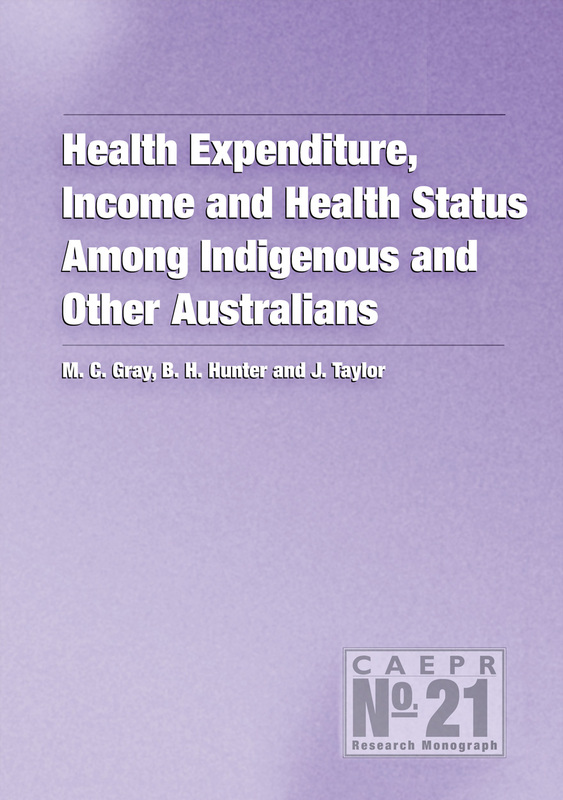 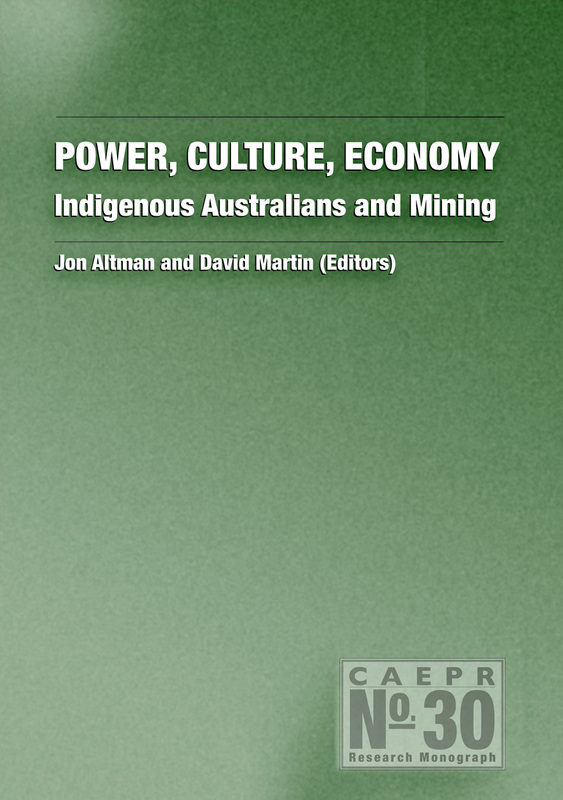 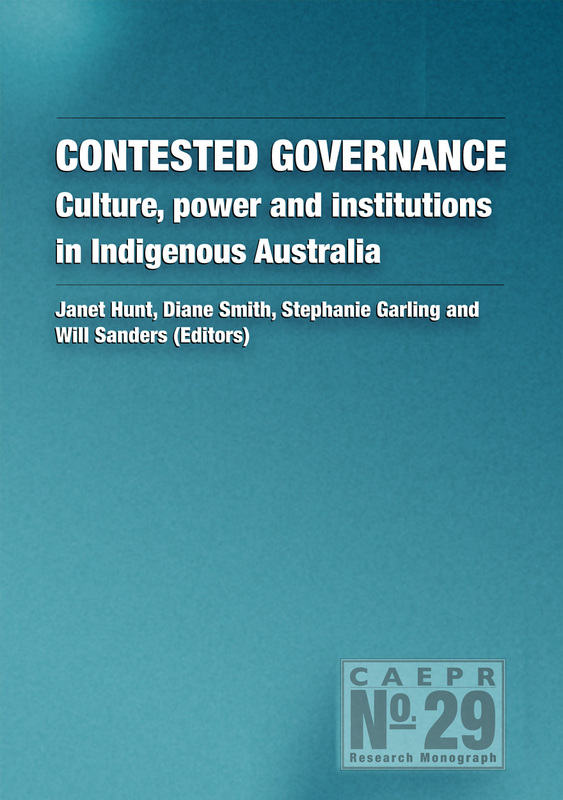 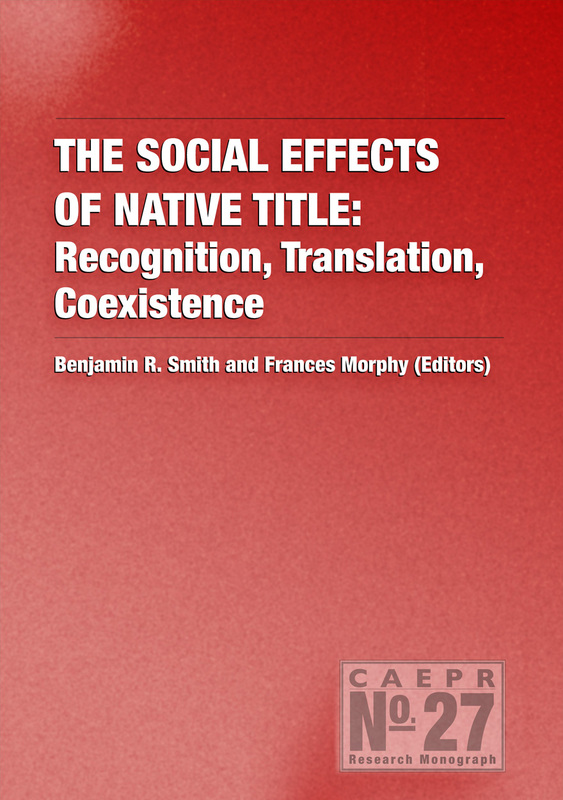 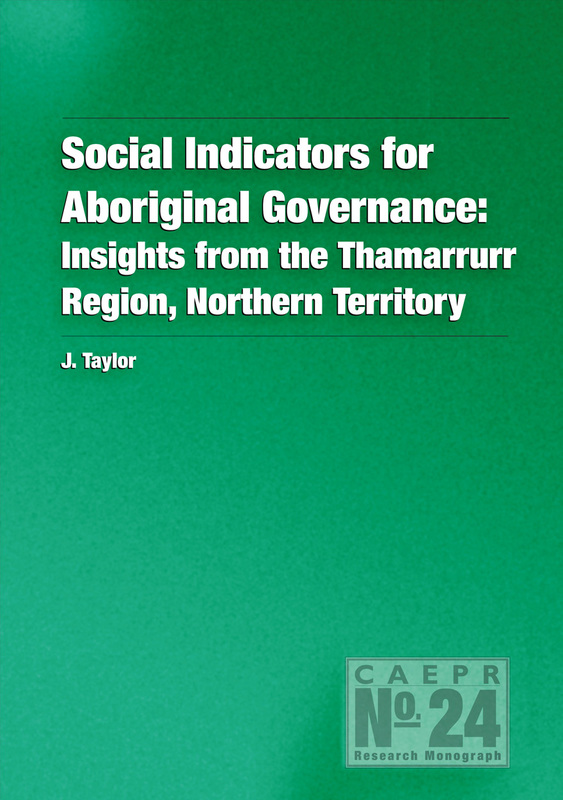 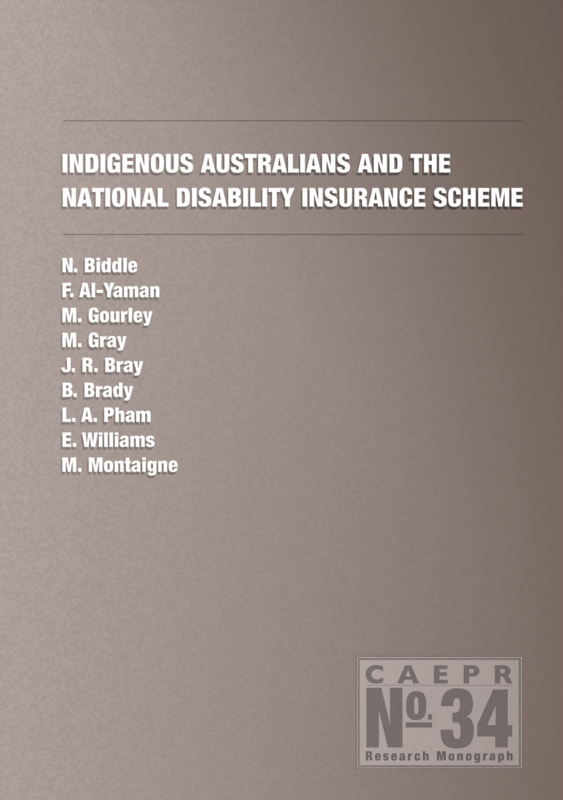 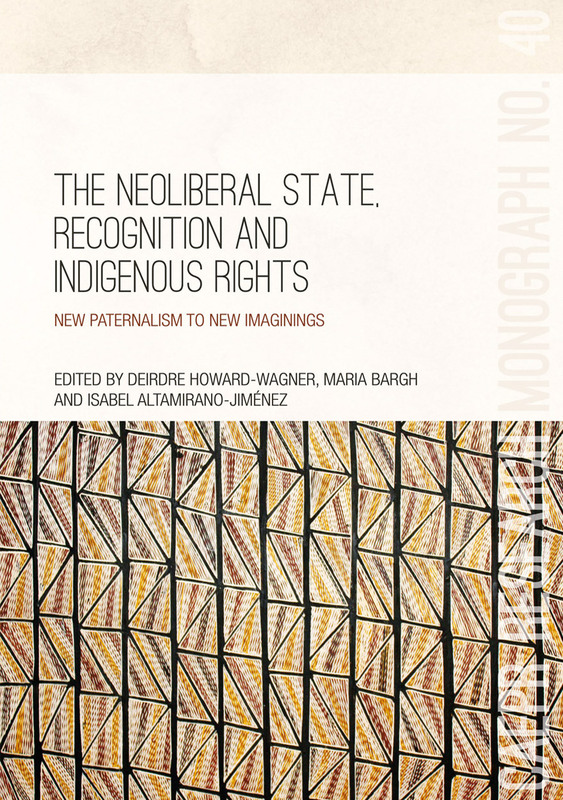 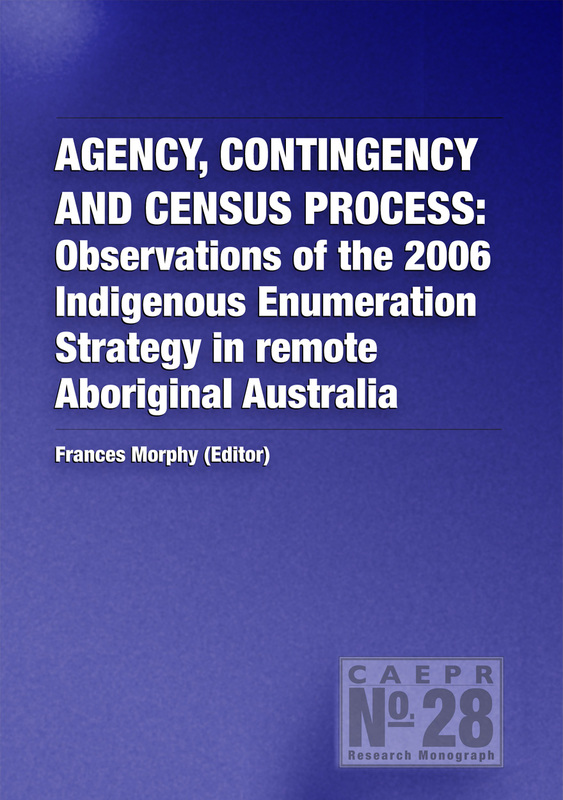 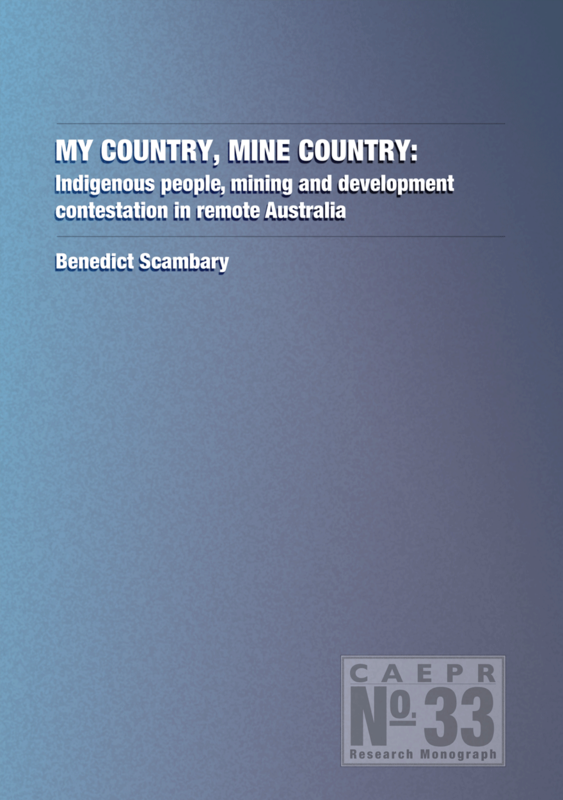 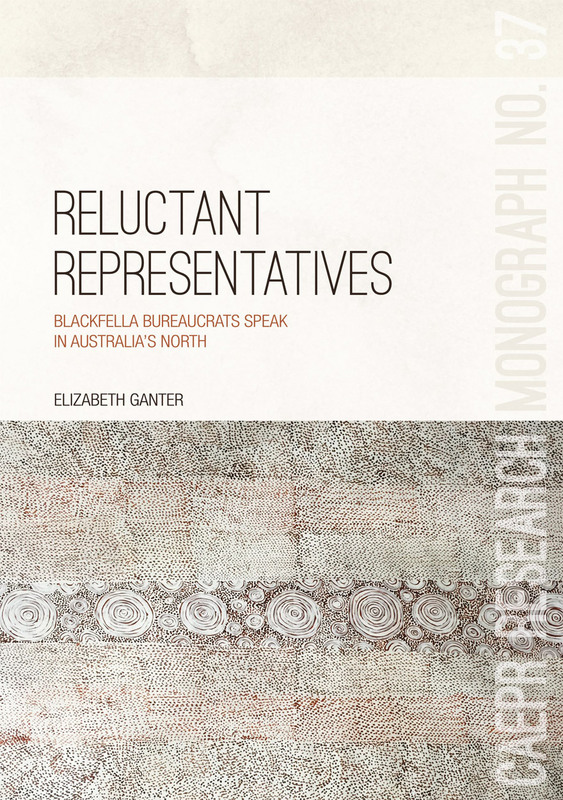 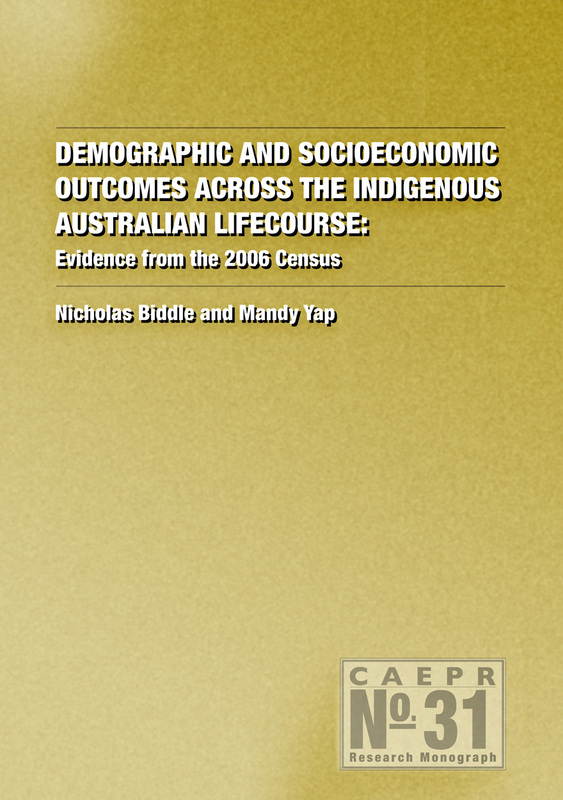 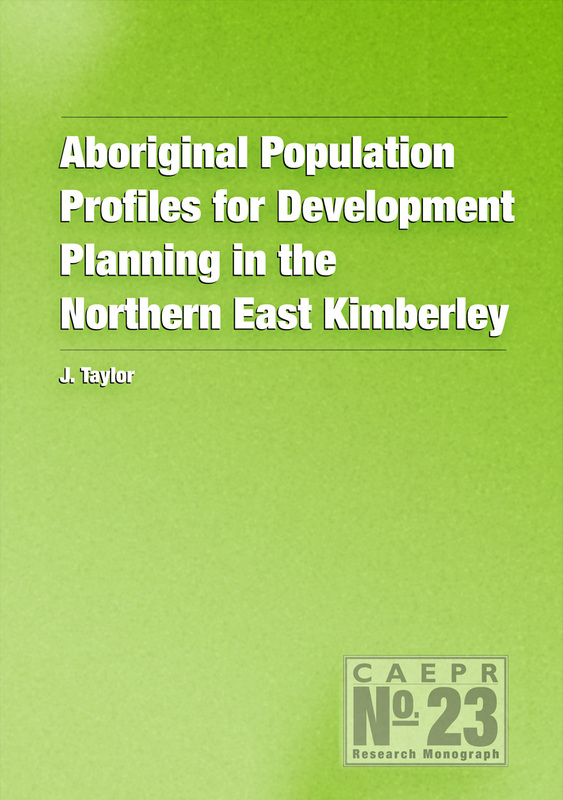 The CAEPR Research Monograph series focuses primarily on Australian Indigenous affairs. 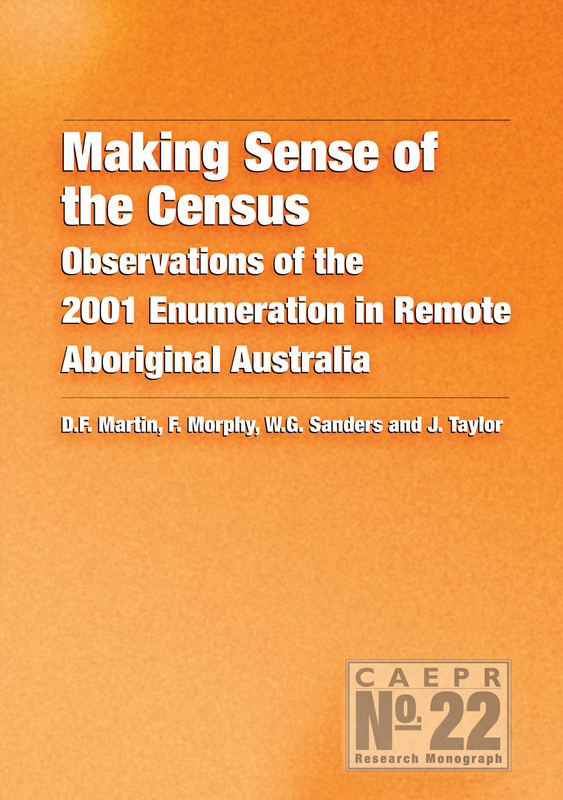 It publishes monographs and edited volumes that report on and analyse the results of primary research undertaken by CAEPR staff, visitors and associates, and the proceedings of CAEPR workshops and conferences. 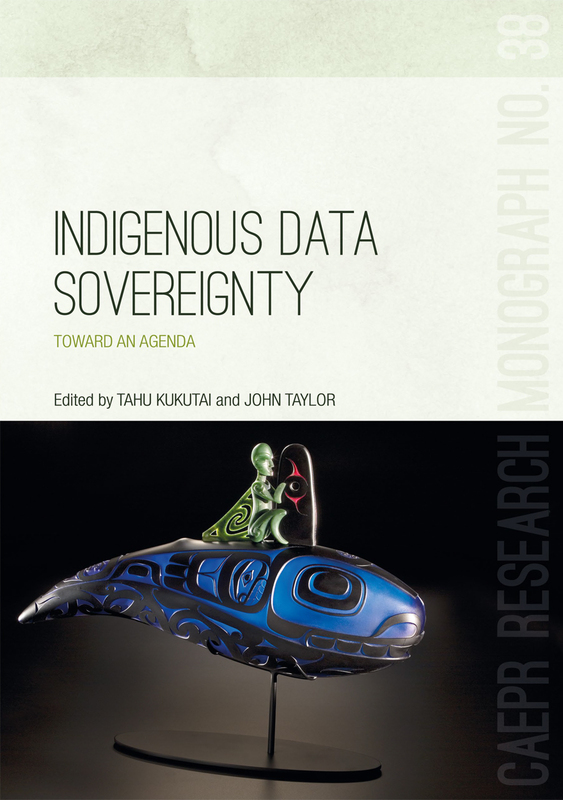 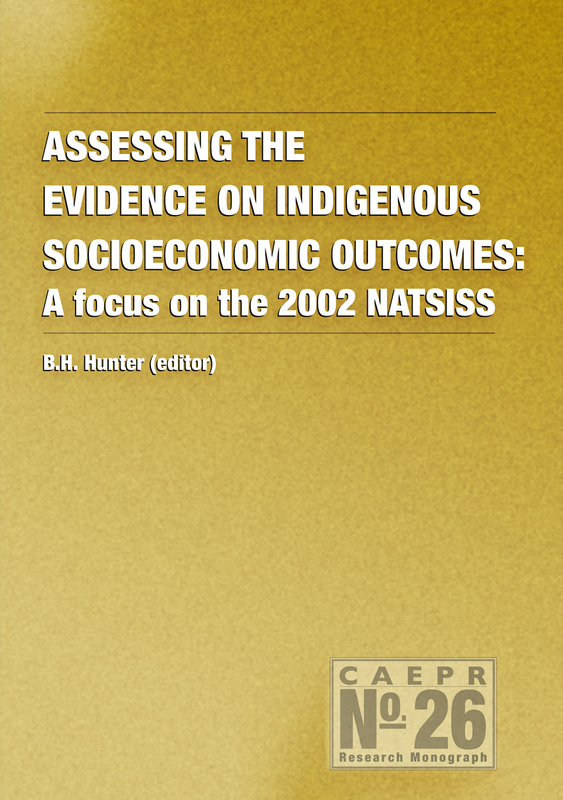 Established in 1991, the series provides a unique, multidisciplinary commentary on major themes and issues in the Indigenous policy landscape over time.